After a lifetime in nature, Fjallraven is updating their classic Greenland style for a new generation of outdoor enthusiasts. Greenland Half Century Jacket is a sustainable tribute to Fjällräven’s very first jacket from 1968 with an updated fit, comfortable hood and practical pockets. 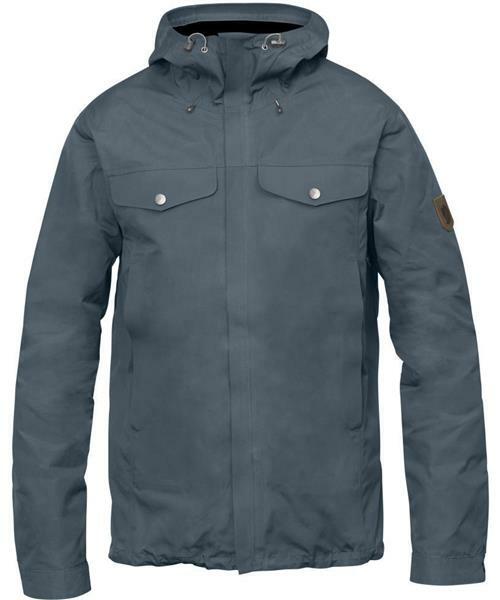 Taped, exceptionally pliant seams and tried-and-tested G-1000 Eco give a jacket that is just as suitable for hiking or playing in the forest as it is for everyday life in the city.